Please remember that Réalt na Mara G.N.S is a peanut free zone. We have pupils with severe nut allergies. Please do not bring any peanuts, tree nuts or any food containing nuts (including Manhattan Popcorn and Nature Valley Bars) into the school. Please ensure your child washes their hands and brushes their teeth before entering the school if they have been in contact with peanuts or tree nuts that day. Growing children should get approximately one pint of milk a day, or its equivalent as cheese, yoghurt or milk pudding. This ensures that they get enough calcium which is essential for healthy bones and teeth. We have a milk scheme in our school. 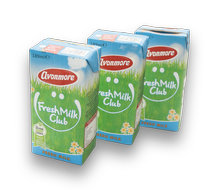 Your child can have a carton of milk in school every day if they wish. The cost is €1.50 per week. Lunch is an important meal for school going children. 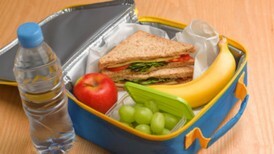 Please click on the link below for tips on providing a healthy lunch for your child. Meath Job Club is a free service for unemployed job seekers offering practical advice and support on how to get a job. The weekly drop-in service takes place in the Family Resource Centre, Triton Rd, Bettystown. Please click on link below for Ideas and Tips on the second phase of Food Dudes. Click on below link for more information. Please click on link to access letter. 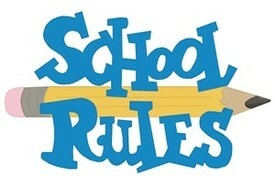 For a list of all School Policies, please go to 'About us' and then the 'Policies' section of this website. Pick and choose ones that best suit your child. This will outline the curriculum in all subjects and highlights what is taught at each class level. It can also explains assessment and what standardised tests and sten scores are.